gross ug net ra gyod ako. 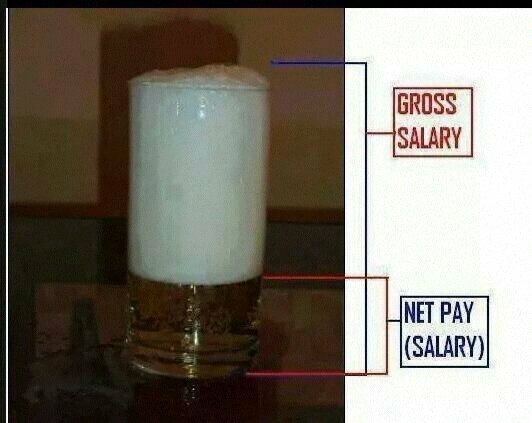 no salary here. how cheap naman if endowment. mine is known as pdaf. indeed. thankfully, i'm not about to go to jail for VIPs.